My wife keeps a large number of glossy magazines around the house which always seem to end up in piles wherever I want to put my cup of tea down. 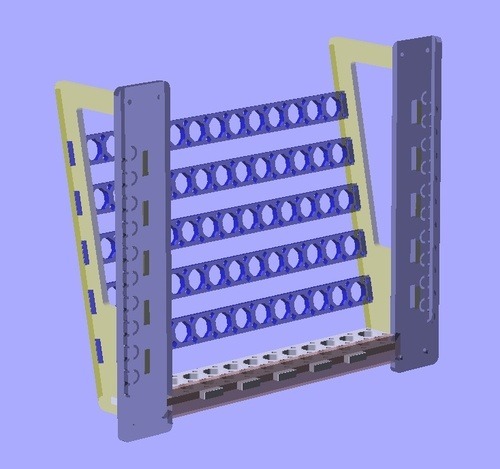 So I set about designing a rack I could laser cut out of 6mm MDF and then screw to the wall to provide my dearest with somewhere convenient yet tidy to keep them. Once I had the basic design I set about crudely baroquing it as I like pretty patterns. 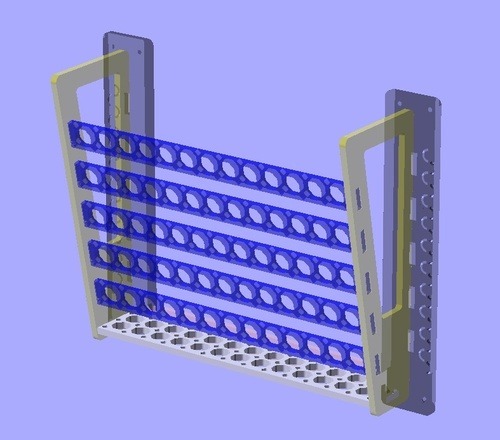 This is a single rack design which I think might be appropriate for the bathroom. I’m also going to tweak the design to add racks vertically or horizontally to house more extensive collections.